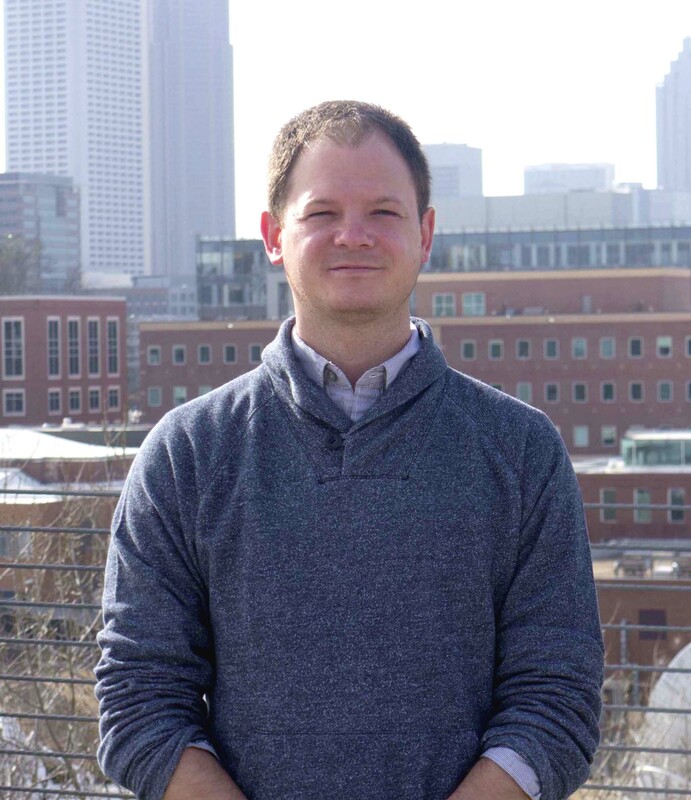 Michael serves as education outreach specialist at GPB. In his role, he provides support and training to educators on GPB’s digital resources, including the Georgia Studies digital textbook. Michael graduated from Appalachian State University with a bachelor's degree in Secondary Social Studies Education and attended a joint graduate program at the College of Charleston and the Citadel to study developing world history. Michael taught high school economics, government, and Advanced Placement United States history for five years; he continues to teach U.S. history at a local college.